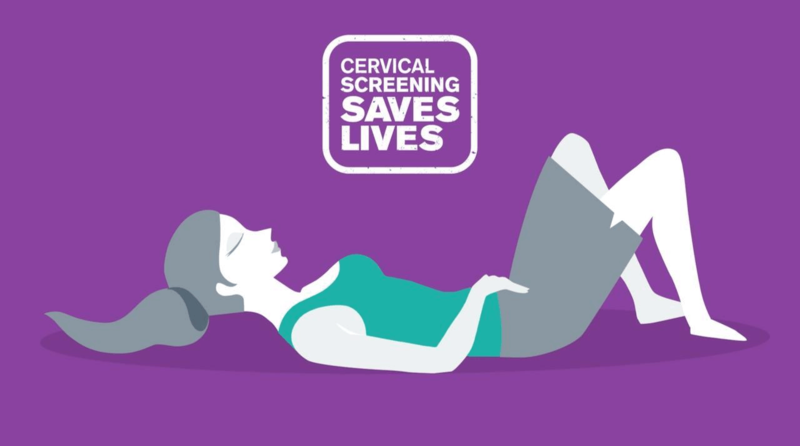 Please note, due to demand on the laboratory there may be a longer than normal delay in the screening service sending you your smear results. You may not receive your results for several weeks. Please do not be alarmed. If if you haven’t received your results within 6 weeks of your smear, please contact the surgery. © Copyright 2016 - City Walls Medical Centre.